Football at Padua College has established itself as a popular AIC Term 2 Sport. 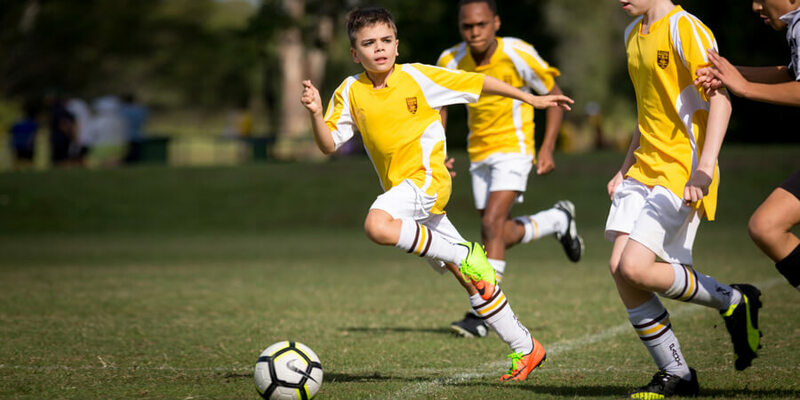 The school has committed significantly into developing exceptional playing fields at Banyo which caters for all boys across a wide variety of ability levels and experiences. 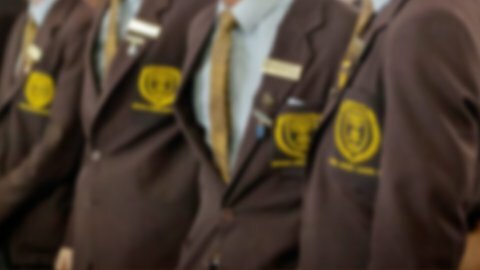 Padua has an enthusiastic and experienced teaching staff who form the base of our coaching program. Along with a number of expert coaches and Old Boys, we ensure that all players are extended and reach their potential during training and match days (Saturdays). The culminating effect of this program ensures the Padua 1st XI are competitive against opposition from any of the AIC schools. We have also developed close links with local clubs which allows us to deliver a program concentrating on technical and tactical skills, fitness and teamwork. Our program also develops a great deal of confidence that enables the boys to be competitive, disciplined and self-assured. The Football program provides an overseas experience every two years. This is available to students in Years 11 and 12 who are playing football for Padua. This experience allows for further player development and leads to educational benefits on and off the field. Padua has developed a relationship with the West Ham Academy. During the Easter holidays coaches from the West Ham Academy provide clinics at our Banyo Playing Fields for all football players.